I ordered a couple of marble wares for my newly-renovated home recently. 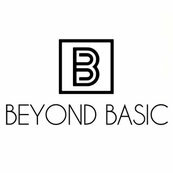 I have to say, I'm really impressed with the service and quality that Beyond Basic provided! The items are beautifully and carefully packaged. The marble quality itself is really solid and good. I'm really pleased with my order, and am looking forward to purchase something else from them in near future.